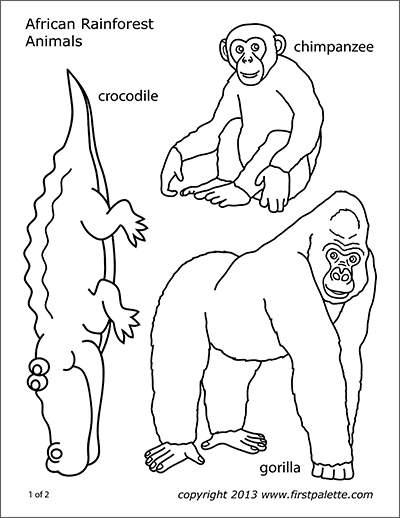 Free printable African savanna animals to color and use for crafts and other learning activities. 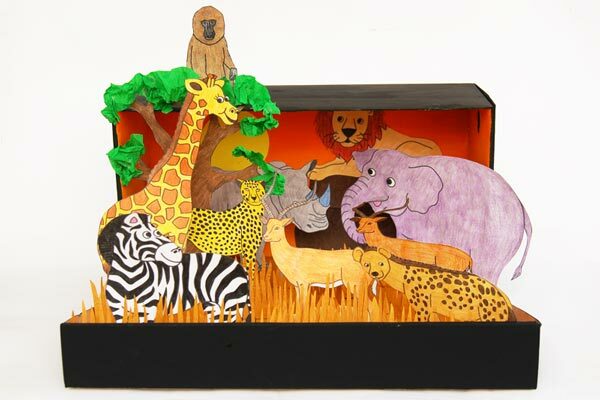 The animal sets include a giraffe, a lion, a zebra, an elephant, a hyena, an impala, a cheetah, a baboon, and a rhinoceros. 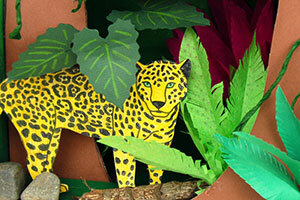 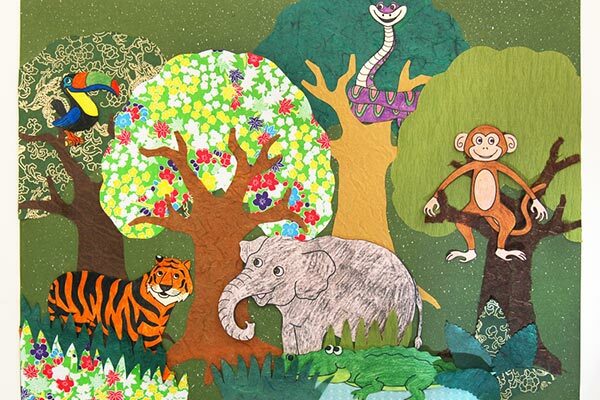 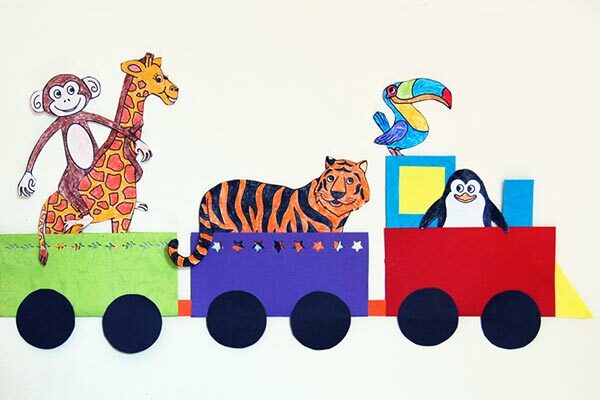 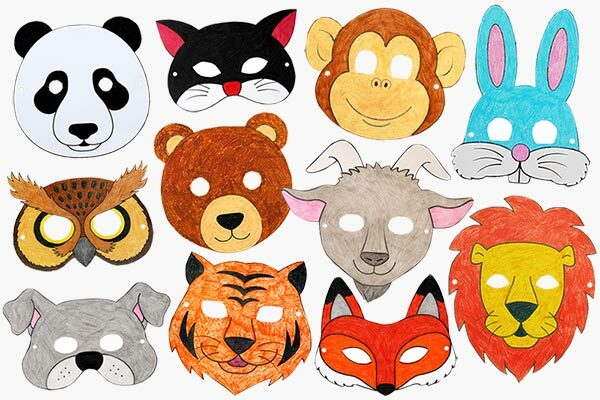 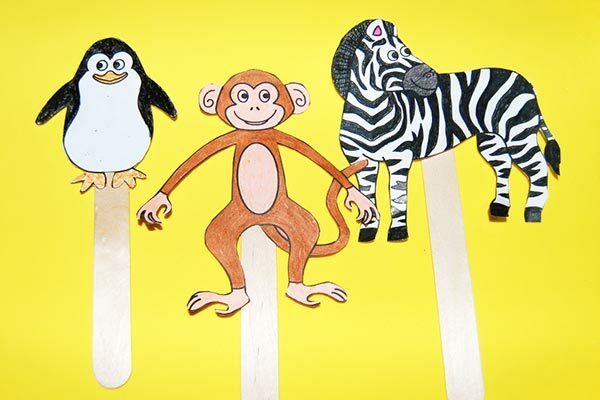 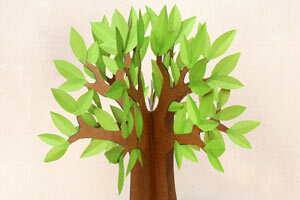 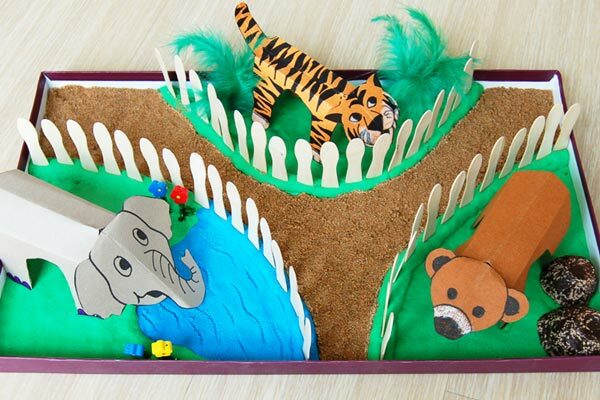 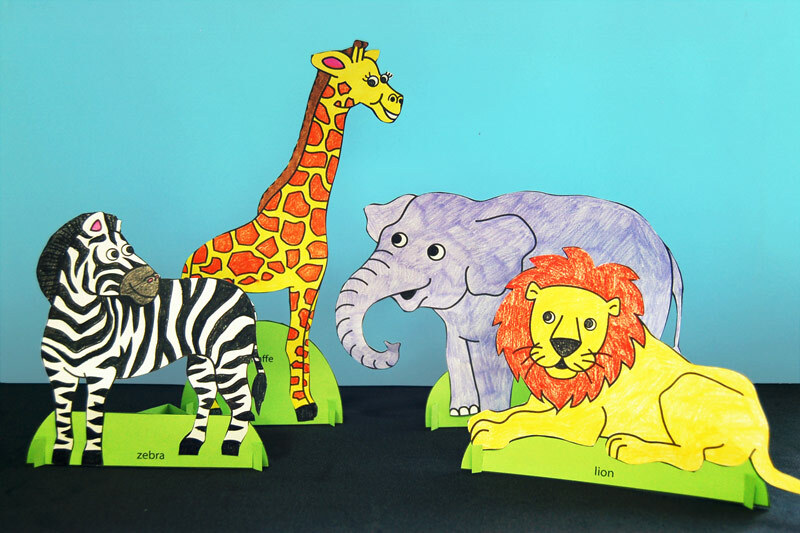 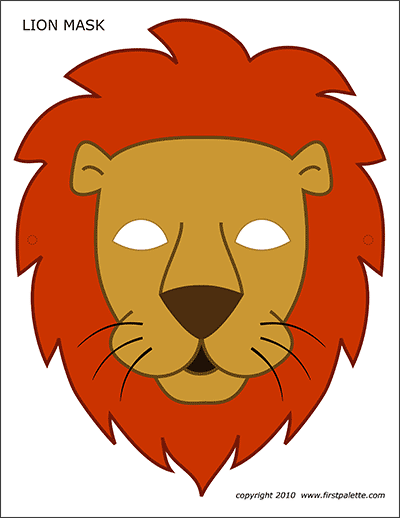 * Print out together with the safari animal sets to make Standing Paper Animals. 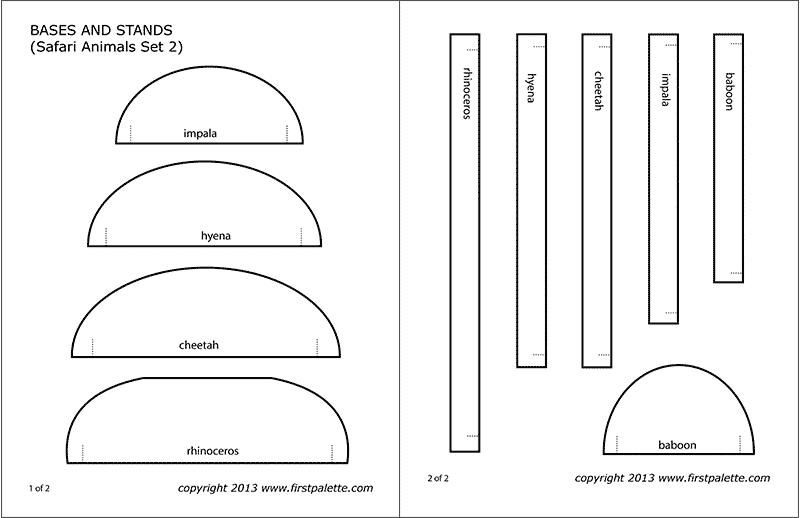 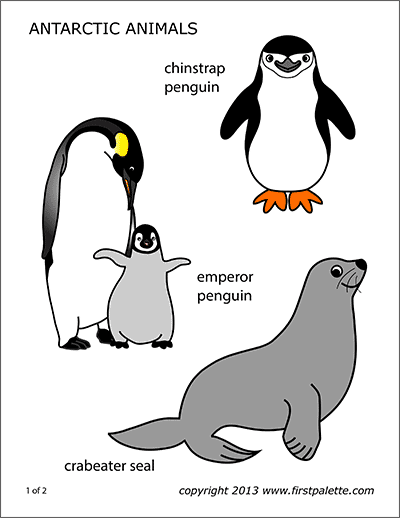 Print out the bases and stands in addition to any of the animals sets if you want to make Standing Paper Animals. 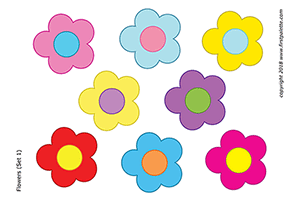 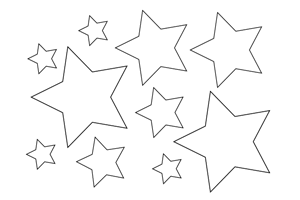 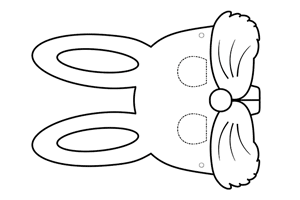 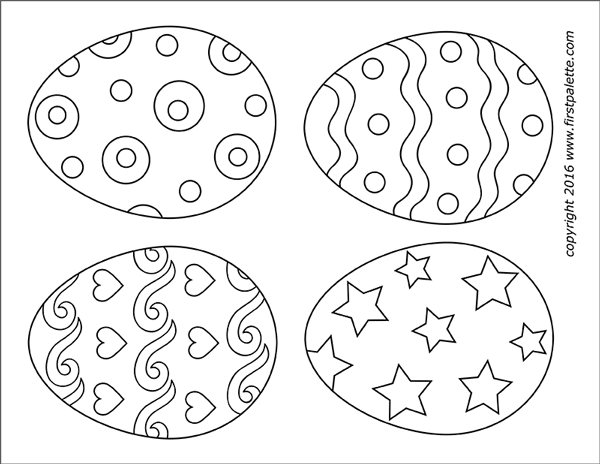 Use the black & white printables as coloring pages. 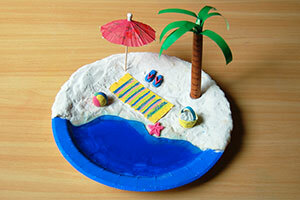 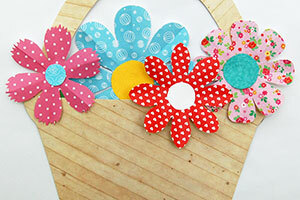 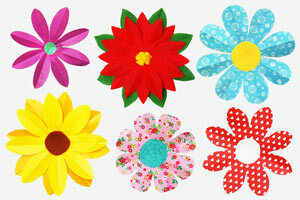 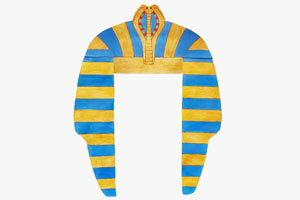 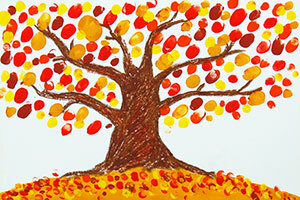 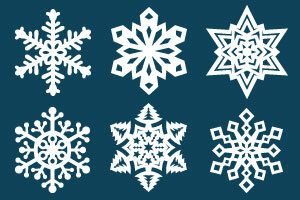 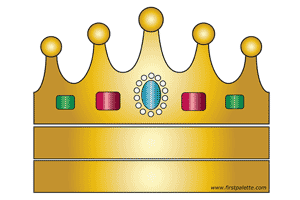 Check out the crafts you can make with these printables in the section below.